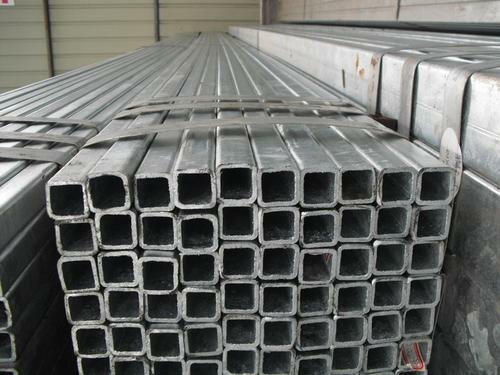 Hollow Section is a type of metal profile with a hollow tubular cross section. HSS is only composed of structural steel per code. During the manufacturing process flat steel plate is gradually changed in shape to become round where the edges are presented ready to weld. The edges are then welded together to form the mother tube. During the manufacturing process the mother tube goes through a series of shaping stands which form the round HSS (mother tube) into the final square or rectangular shape. Fencing tubes as the name suggests are basically used for the purpose of fencing. 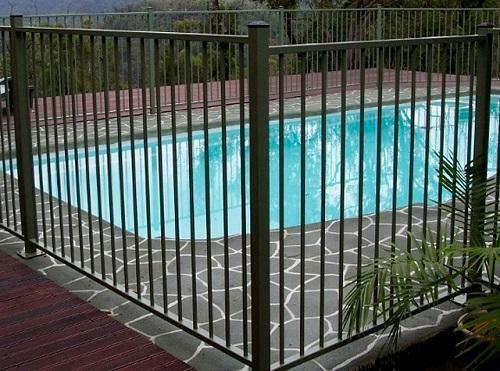 We manufacture fencing tubes of three different shapes, viz. square, round and flat and of various sizes. We engage into producing fencing tubes that are highly durable in nature. They are made extra strong by inserting tube sections through the top rail and the tubes are double welded from top and bottom beneath each rail. Not only does this conceal and protect the unsightly weld, the rail and tube act to re-enforce each other. 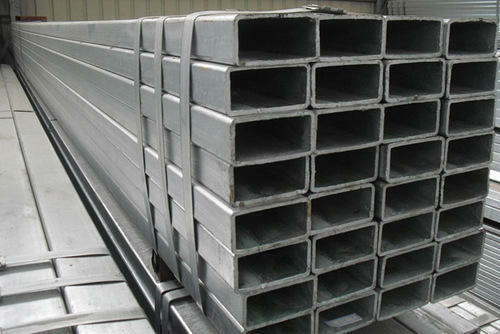 We are the manufacturer and exporter of Galvanized Steel Hollow Section. We are offering the Galvanized Steel Hollow Section to our clients. A black oxide scale forms on the steel pipe when being forged, which gives the finish to Clack Steel Tubes. As steel is prone to rust & corrosion, we coat it with special protective oil. This coating ensures that the steel when used for manufacturing pipe and tube will not rust and requires less maintenance. 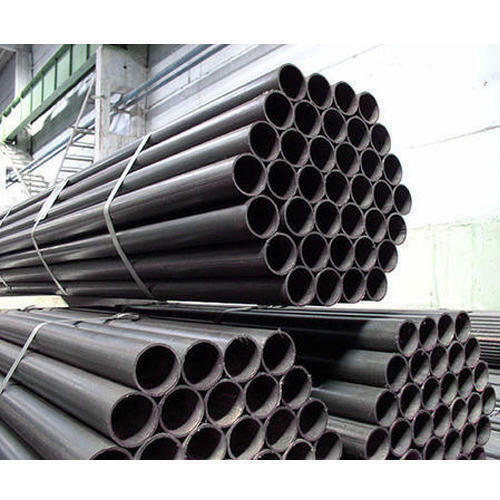 Widely applicable for ordinary uses in water, gas, air and steam, our range of Clack Steel Tubes and tube are utilized for gas distribution inside and outside the house and for hot water circulation in boiler systems. They are also used for line pipes in oil and petroleum industries, for water wells and for water, gas and sewage purposes.